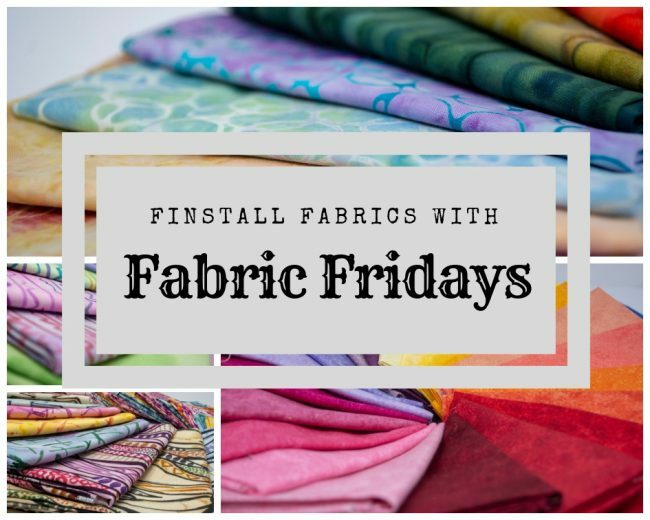 Finstall Fabrics with ‘Fabric Fridays’ brings to you our weekly focus on a selection of fabrics that we stock. Each week we focus on a few beautifully stunning fabrics that we want to bring to your attention, along with demonstrating how we have used these fabrics in our own projects. This week we are featuring the colourful fabrics from the Tucson range from Elizabeth Studios. We stock nine stunning fabrics featuring native american designs and patterns, in three different colour ways; Terracotta, Turquoise and Grey. Stuck on how to use these fabrics? Have a look at the quilts we’ve designed using them. Images are from our design phase, using EQS (computer quilt design software). Keep an eye out for a pattern post showing these in real life. bison, elizabeth studios, Fabric, horse, native american, tucson, wolf. Bookmark.